Safely, legally, environmentally, AND we will pay for it too! As an authorised treatment facility, Singleton’s operate to the End of Life Vehicles Regulations 2003. 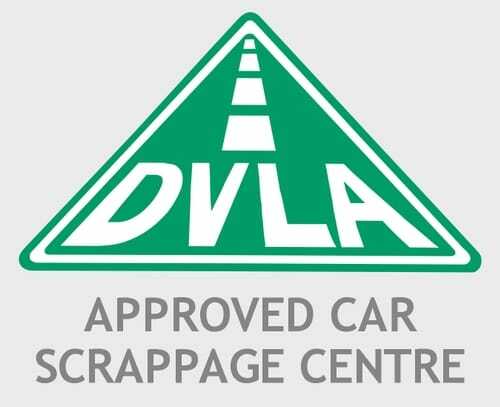 They will process your log book, notify the DVLA and issue you a certificate of destruction. Simple! If you have a car that your need to scrap, bring it along to Singleton’s Scrap Metal along with the registration document (V5 log book) and we’ll do the rest. Don’t risk it: Not only do we give you a good price for your scrap car, we do all the paperwork and give you complete peace of mind that the job has been done correctly. Leave your scrap car with us and we will remove the tyres, all fluids and the battery. Once all pollutants have been removed from your vehicle it will then be scrapped and crushed with all the metal being recycled. 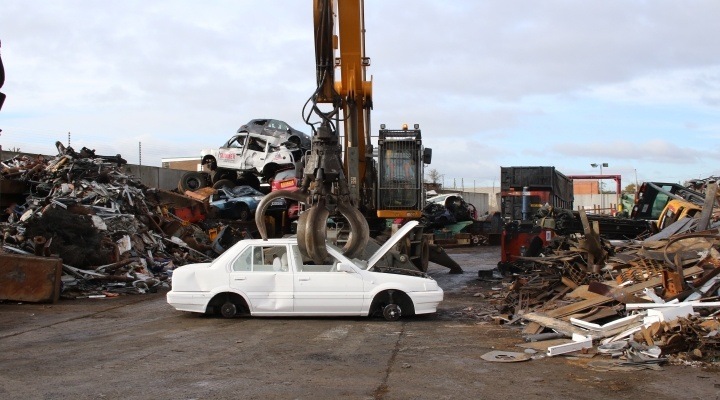 This scrap car service can only be carried out by an authorised treatment facility (ATF) who have all the equipment to comply with the 2003 regulations – like us! If you wish to retain your scrap car’s licence plate number you’ll need to do this before you scrap your car. Details of what yo do can be found on the personalised number plate page of the direct.gov website. 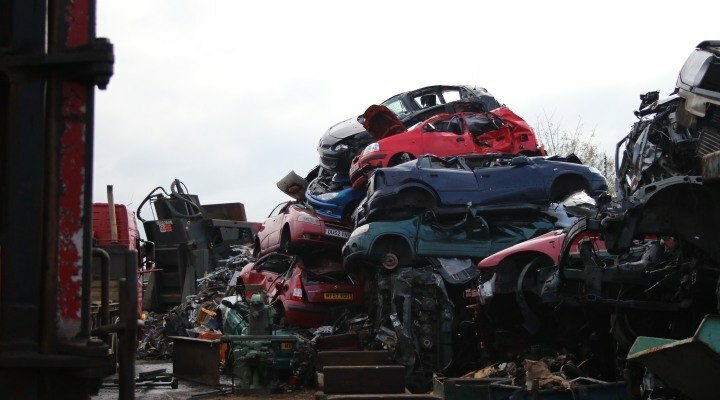 If your scrap car is a passenger-carrying or light goods vehicle up to 3,500kg you will be issued a Certificate of Destruction immediately. 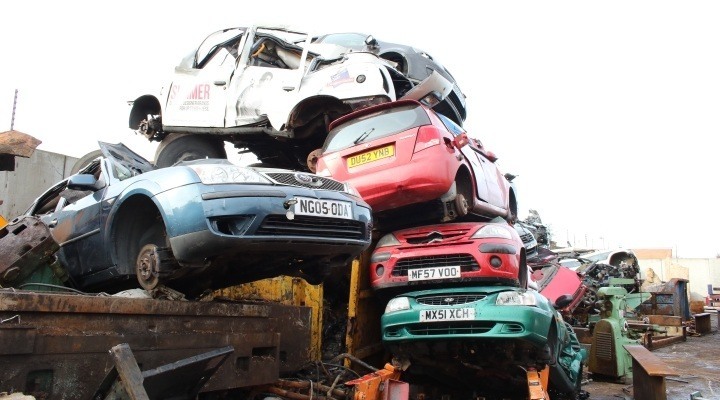 You should retain your scrap car’s Certificate of Destruction as a duplicate cannot be issued. Further information on disposing of cars for scrap can be found on the Scrapping your Vehicle page of the direct.gov website. The Environment Agency website contains details of Authorised Treatment Facilities.